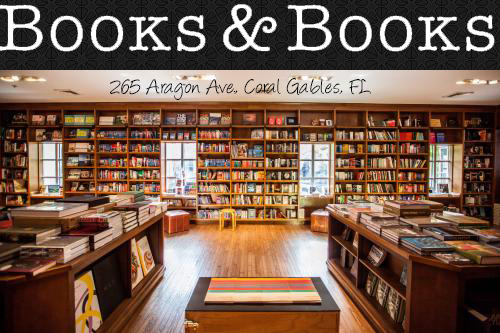 Owl Always Be Reading: BOOKS TO MOVIES GIVEAWAY HOP! BOOKS TO MOVIES GIVEAWAY HOP! 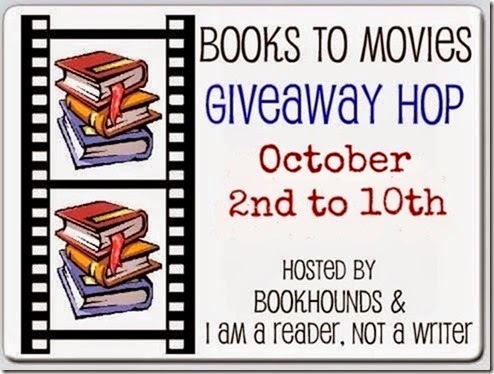 Welcome to our stop on Falling for Books to Movies Giveaway Hop hosted by My Shelf Confession and I Am A Reader, Not A Writer! Make sure you check the linky below to check out everyone's awesome giveaway! 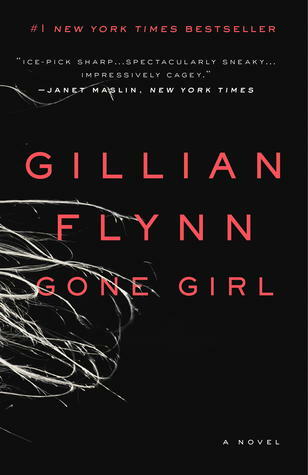 Has anyone read Gone Girl by Gillian Flynn? Well, the movie is premiering TODAY! So to celebrate its release, The Owls are giving away a copy to one lucky winner. So make sure you enter the rafflecopter below. Good luck, everyone! The Wizard of Oz - it's the only movie I think is better than the book! Such a difficult question... maybe Harry Potter and the Chamber of Secrets and Catching Fire! It's a tie between If I Stay and Harry Potter and the Goblet of Fire. There are so many adaptations I like/love, but those two are my favorites. John Grisham's A Time to Kill is my favorite. That is a tough question, but I really loved the Harry Potter series. I'll go old school .... Do Androids Dream of Electric Sheep? (Blade Runner). I liked the adaptation of Divine Secrets of the Ya-Ya Sisterhood. from book to movie; both are good. I really enjoyed Ender's Game that was previously a book. Its surprising it took so long to turn it into a movie! My favorite book to movie adaptation has been the hunger games, they have done a great job so far keeping true to the book and picking a great cast. The Host was good, enjoyed the book better than the movie though. Most of the Harry Potter books were pretty good (except there was Peeves). One of my favorites is The Outsiders! To Kill a Mockingbird is my all-time favorite. I love the TV version of The Bible. It was amazing! My favorite books to movies adaptations are LOTR, To Kill A Mockingbird, The Princess Bride and Fried Green Tomatoes.